I’ve really liked an article from the Foundation Capital titled “The Shape of the Curve”. It clearly states how to really know how healthy is an app. I’ve tried to look at ours apps under that lens. I think it can helps telling how healthy our business is. I’ve chosen some examples of our top selling apps, I won´t tell which apps they are but you will believe me it comes from our best selling ones. This tells how audience is working. Usually is not a totally steeply one, it has spikes, but after spikes it should raise the launching point. Or the landing point should be higher than the launching one. That means the user base is growing. This one below is from one of our apps. It shows a raising tendency, “up”, as Anamitra Banerji calls it. Seems to be fine for this app. I think it’s really a good practice to pay close attention to the health of your apps. These two are good indicators. 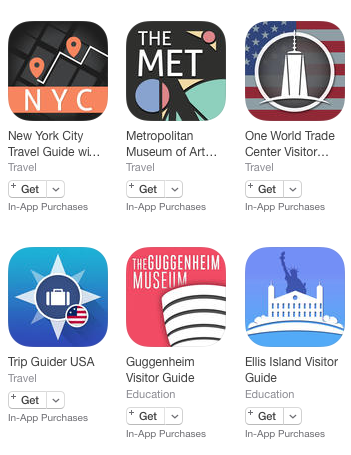 Article mentions a third one, “tenure chart”, but I don´t see it related to our apps, as they are travel apps, and mostly used for the planned visit, and not 5 or 6 years after. 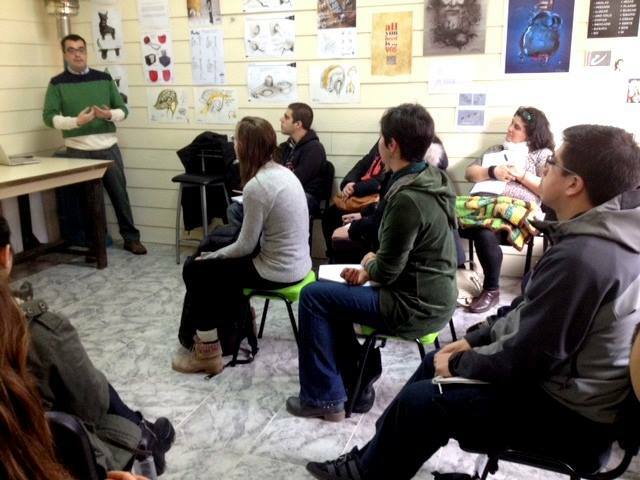 Yesterday I gave a talk at Punto Pyme Bariloche, to 18 local entrepreneurs. The talks was named “An entrepreneur experience”. I really like how entrepreneurs communities are being built these last years. Great audience and great ideas. 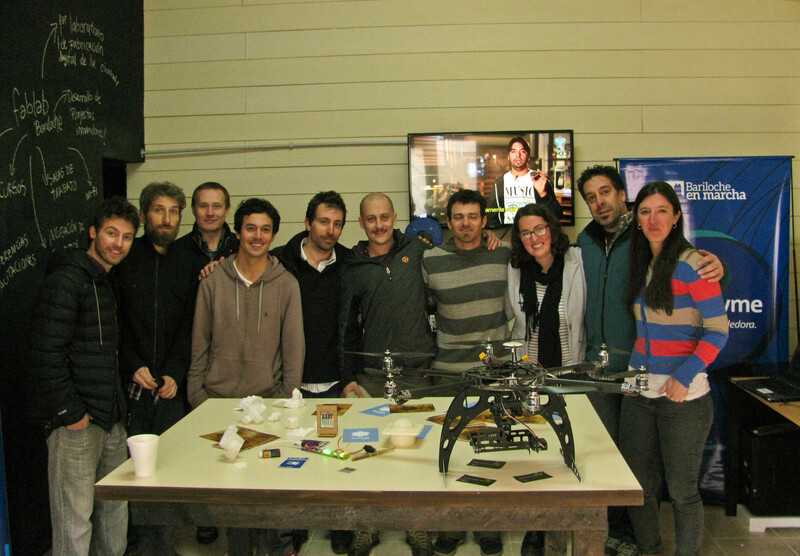 From the audience I knew Juan Pablo Di Massa, drone expert, he has worked in several drones projects and has leads his own startup: http://droidtek.com.ar/, great to know you Juan Pablo!. Given the market globalisation, the growing easiness to create tech companies, and the chance to position products from everywhere in the world, we have chosen Bariloche as our operating headquarter. We strongly believe that a world-class product can be made here. And that motivates us. Bariloche is a small Argentinian city with a population of around 110.000 people. 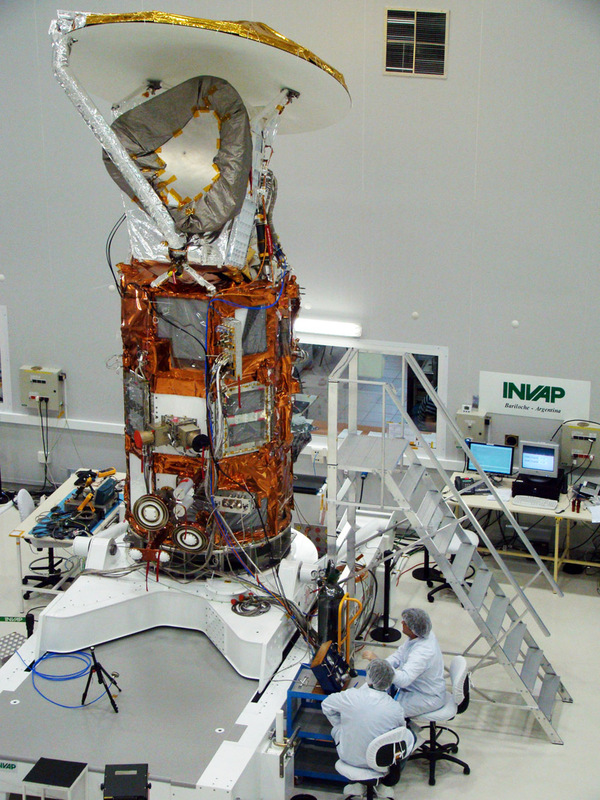 It hosts two big scientific poles: The Bariloche Atomic Center and INVAP. Both had served as multiple technological spin-offs sources. As our motivation, to produce a world-class product, the city held numerous scientific projects, and produces nuclear and space technology, to serve a worldwide market. 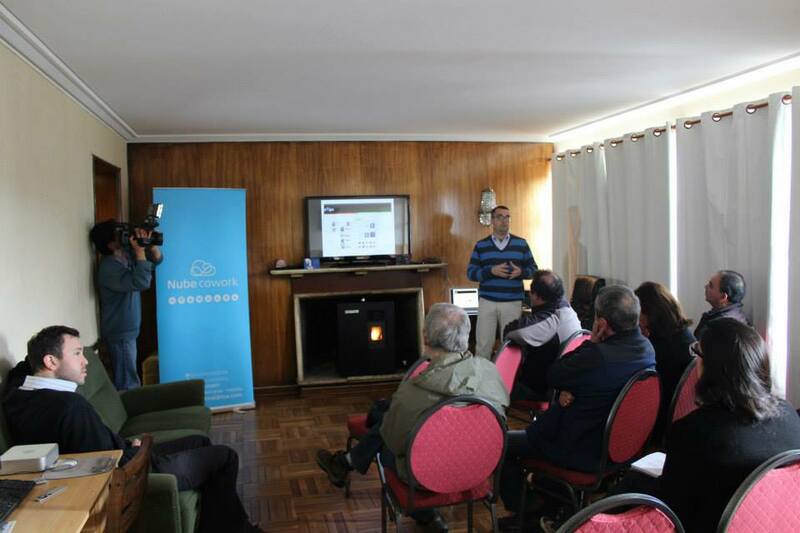 The entrepreneur community in Bariloche is promoted mainly by Punto Pyme, which supports innovative projects with high-growth potential. 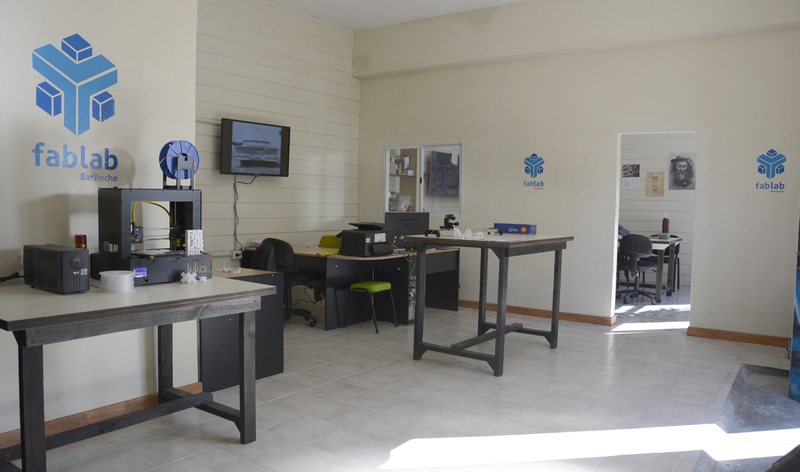 Recently they opened Fab Lab Bariloche, first workshop of digital manufacturing which offers a collaborative work space, with the aid of 3D printers. It usually hosts entrepreneurs gatherings, startups, students and educational institutions. 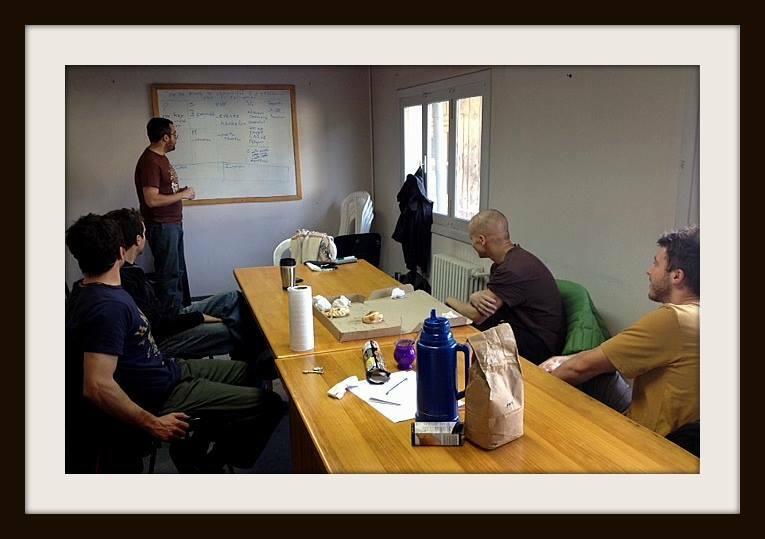 In Bariloche we have participated as speakers in an entrepreneurs workshop, and in other classes showing how we use Lean Canvas at eTips. Osorno and Valdivia, two Chilean cities, near Bariloche, also foresaw the impact that will have the creation of collaborative work spaces, and the fostering of dynamic startups networks. 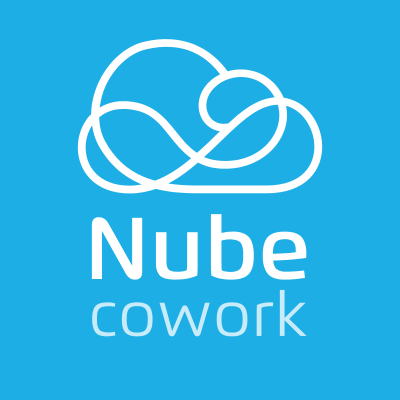 We highlight the effort of Nube cowork, from where they provide a valuable space to the entrepreneurs community and venture funders. They actively participate with events like hackatons, mentorships, speakings and workshops. 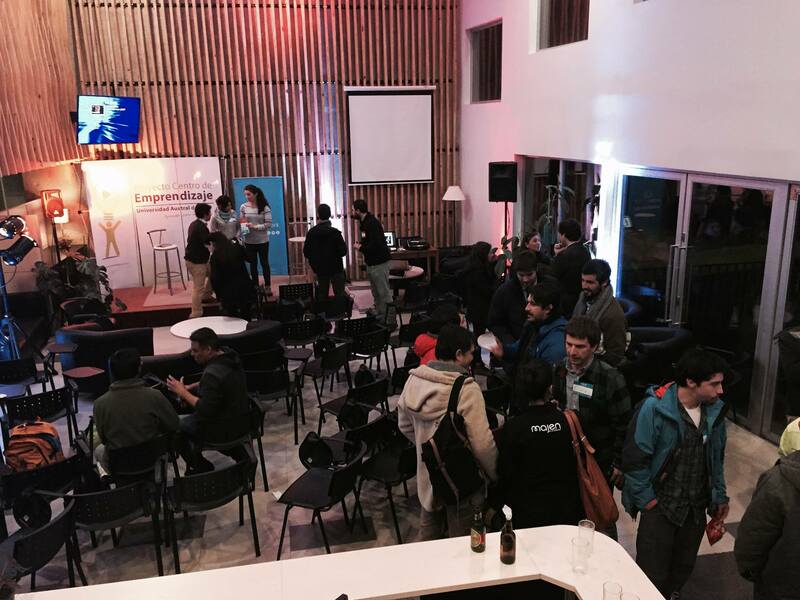 In Osorno we have spoken in a conference about regional startups with global vision. 2 brothers: Gonzalo & Sebastian Juarez. We are from Salta, Argentina. It’s a lovely pre-hispanic city in the north of Argentina. 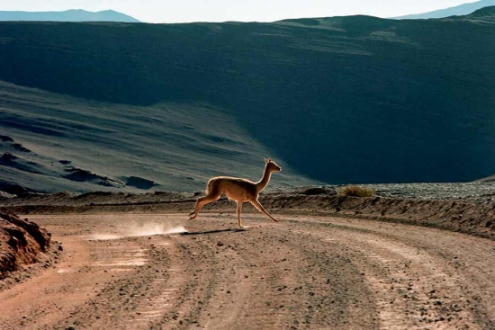 Beware of llamas there. Gonzalo, went to University in Fort Kent, Maine, USA. Soccer Athletic full-scholarship. Worked as Financial Analyst for Hewlett-Packard as Head of Finance in the online Store for EMEA at Geneva, Switzerland. He is good at marketing & business, don´t dare to play poker with him!. I, Sebastian, game developer, studied at Buenos Aires Univ.. Original Creations developer at Gameloft. E-Commerce Latam Manager for Gameloft. I love game development. Don´t dare to play Civilization with him. 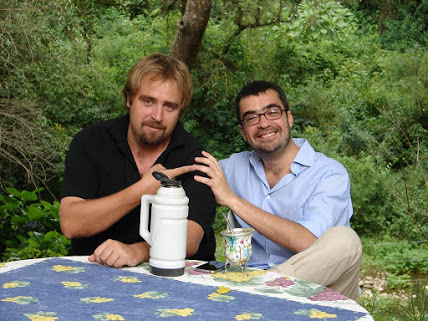 While Gonzalo was at HP and I at Gameloft, we decided to start our own business. We saw that new phones would let people carry a lot of rich data with them, and exchange that data through internet. We started building electronic books for old Java phones, in 2007. That’s where the name came from, electronic tips: eTips. We sold those books through aggregators. After trying different books, and also exploring BlackBerry market we decided in 2011, to give the Travel market a try. And in a different platform: Apple iPhone. We built our first travel guide: Paris Travel Guide in English for iPhone 3. We saw a big potential in the new iPhone, we developed our own Augmented Reality Engine at that moment, and were the firsts to have it working on the new iPad. That took us to be introduced in the new Apple iPad 3 keynote. And we decided to go global, so we begun to translate our content and expand it into more cities. In 2012 we had 150 Travel Guides published, and some of them in 9 languages. At that point we reached the profitable level. That’s very important for us as we are 100% bootstrapped. And 5 persons working full-time for eTips. Giving true value to the market is key for us, and make a living out of that. In 2013 we tried to discover new horizons, we opened our Kindle Store (70 ebooks published), and our iBooks Store. We learned a lot from it. In 2014 we decided to reach the whole world, and not only the ones who could afford to buy our products. So we offered our guides for free, as in beer. That let us discover new customers from all around the globe. And we learned more from regions we would never had thought of. In 2015 we decided to offer richer and deeper content, so we begun doing Point-of-interest Guides, like museums, parks, cathedrals…you name it. We believe strongly that technology will change the way we discover new destinations. How we learn and explore them. We want to be those change makers. We want to be a travel destinations platform for the mobile universe. We know travellers are all special and unique, and we think the travel experience has a lot of room yet to be enhanced, specially with new medias such as augmented and virtual reality. Travellers deserve to easily learn and experience from the destinations they have chosen. “Don´t miss a Thing”, that’s really important for us.